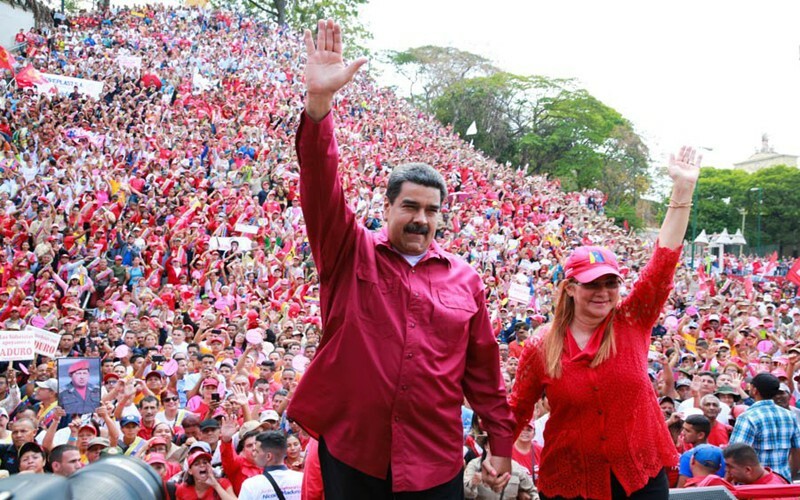 Caracas, Jul 29 (Prensa Latina) The head of State and President of the United Socialist Party of Venezuela (PSUV), Nicolas Maduro, today called on the members of this political organization to promote actions to defend the history of the Bolivarian Revolution. Through a message on the social network Twitter, the President said that the PSUV should create a work team that promotes knowledge of the historical values of the revolutionary process in the Venezuelan people. ‘The 4th Congress of the PSUV must create, within the structure, a permanent team so that the people know, internalize and turn into a popular passion, the defense of our historical flags,’ the President tweeted. The main political organization of the country began yesterday its highest occurrence of political discussion, with the participation of 670 delegates from all over the country and an agenda focused on the discussion of actions and measures aimed at transforming the national economy. 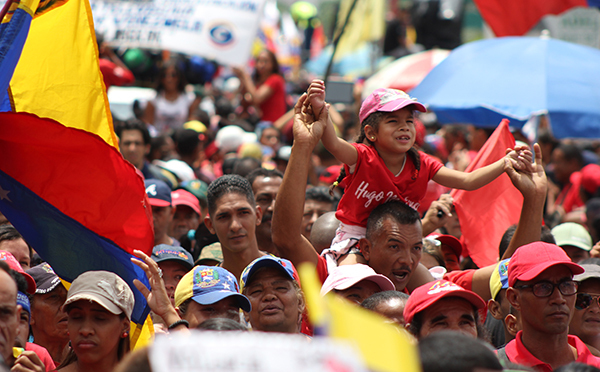 During the opening day of the event, the socialist leader Julio Leon Heredia indicated that the PSUV requires a deep conscience and organization to meet the demands of the Venezuelan people in the midst of threats to the stability of the country. One of the fundamental tasks that the party has is to create that deep awareness that must be aligned with the thoughts and feelings of the population, Leon said, according to a press release published on the website of the party.